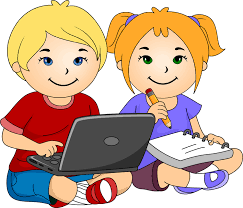 Computing is an integral part of everyday life and will play a significant part in our children’s futures. At MFSA, we give our children the skills, creativity and enthusiasm to live and thrive in a world increasingly dependent on computing. They learn to use a range of programs to present information and to extend their learning across the whole curriculum. Each child is taught to use the Internet in a safe and respectful way, recognising how to stay safe and know where to seek help. The opportunities presented by modern electronic technology: internet, email, social sites, text messaging etc, are incredible in their potential for good but equally in their potential for harm, and especially so where children are concerned. At Matchborough First School Academy, keeping our children from harm at the same time as providing them with a safe 'electronic' learning environment is a priority. Our e-Safety policy forms the basis on which our decisions are made. All children and school staff are expected to sign an 'Acceptable Use Policy' indicating they have read and agreed with the safety rules. Worcestershire learning gateway This can be used to access a range of services. Children can use their usernames and passwords to access these. Below are some internet games that tackle the subject of Online Safety in a fun way. 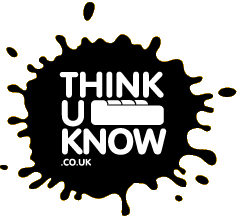 Using the Think U Know website, follow Lee and Kim's adventures to find out how to be safe on the Internet. Please click on your age range to access the resources. 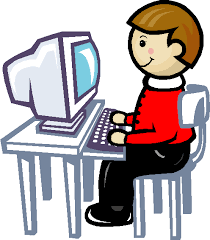 Each child has a bug club login so that they can access online books at home. They have been allocated by their class teacher so that they are suitable for each child. Bug club Online reading. Please ask your child's teacher for their Bug club login.